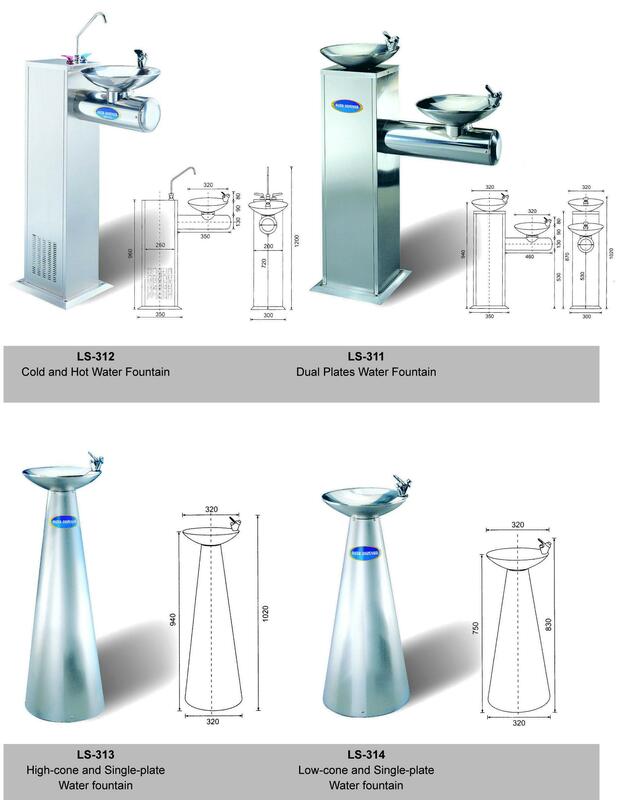 Lan Shan specializes in design and manufacture of water dispenser which are exported around the world and earned solid reputation for its quality and performance. The water dispenser has automatic refilling feature that always keeps you having drinking water. Its enclosed base can keep dust, sands away. 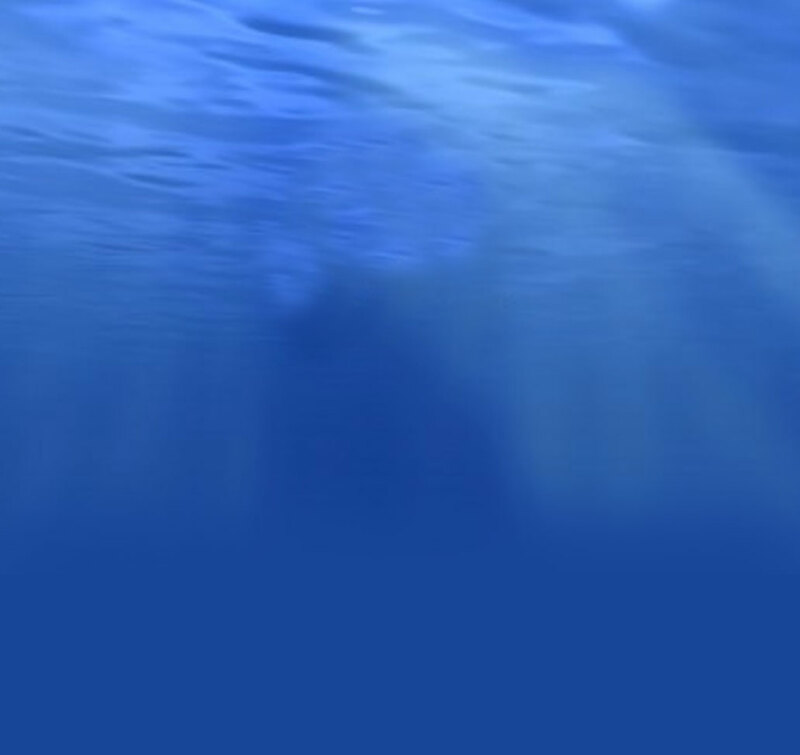 It is widely used at offices, schools, hotels, factories, restaurants and any other place in need of large volume of drinking water. 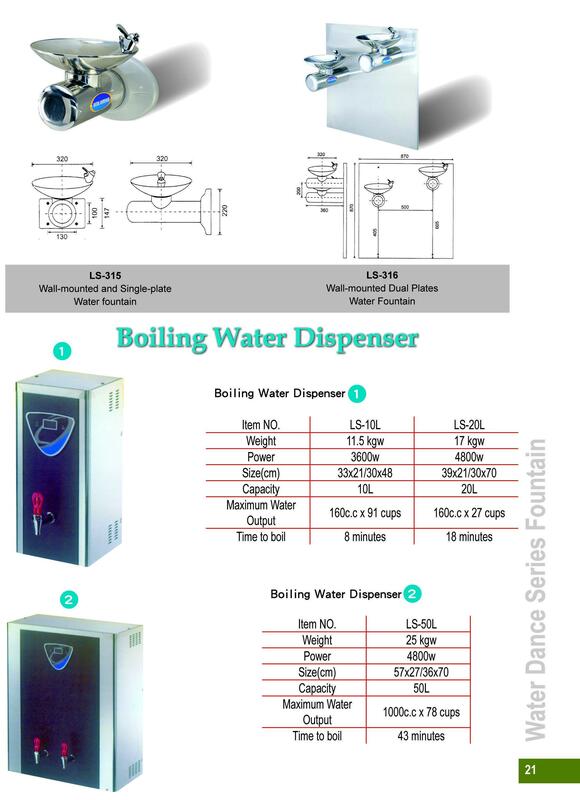 If you are interested in learning more water dispenser products, please send a e-mail with your detailed requests. Bebederos Pedes. Acero Bicarbonato Guantes Sondas Levin Catét. Venoso Central Oximetros de Pulso. Bebederos Pedes. Polietileno. 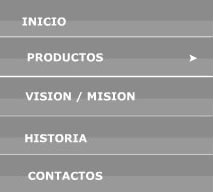 Agujas de Fístula Batas Desechables Sondas Nelaton Catét. Venoso Central de Infusión Laringoscopios.